The Doors that remained tried to have a run at something of a reunion back in 2002, replacing Morrison with Ian Astbury of the Cult. 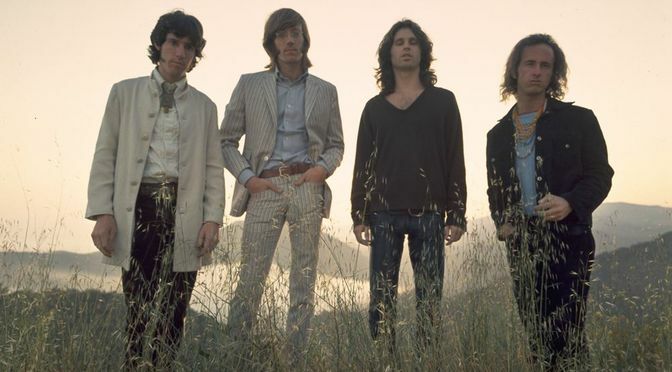 Due to litigious affairs, the name of the band was the “Doors of the 21st Century,” which is the sort of name that a cover band would have, which is appropriate because the three original members notwithstanding, it was a cover band. Morrison was that instrumental in what the Doors is (or was, to use the appropriate verb for the band as an active thing). Arguably, Ray Davies is to the Kinks what Morrison was to the Doors. Yet he is alive, so he could re-create the Kinks. But make no mistake: This is a re-creation. This is not the band that existed for a number of years and then split. Ray Davies records solo albums so it isn’t just about making music. He might like to play with his brother and Avory the drummer. But would the result be the Kinks or the Kinks of the 21st Century? I don’t mean would it be a cover band of the Kinks—because it wouldn’t be—but would it be the same band that once existed? I don’t think so. In fact, I don’t think that it would be the case were Quaife still alive. Can you catch lightning in a bottle a second time? I don’t think so. The Waiting for the Sun release is to include 14 tracks that haven’t been heard before, as well as the original album. The music is that which existed then by the band that was the Doors as was known then. Is old Doors music more interesting than new Kinks music? 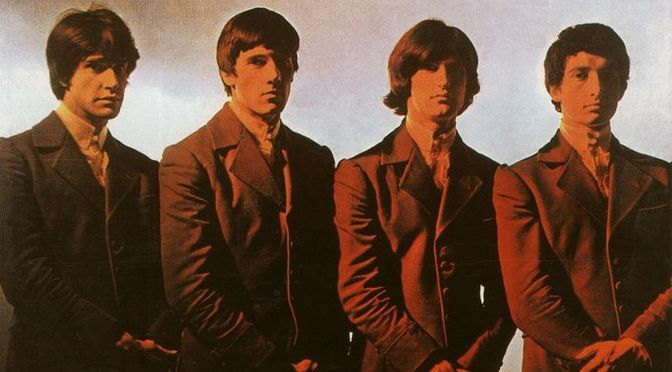 In my estimation, yes, for the simple reason that anything that a reunited Kinks would record would have to be compared with what the original band produced, and at the risk of being some sort of ageist, I simply don’t think that the comparison would work well for the band back together. Of course, chances are the Davies brothers will get together in a studio, one thing will lead to another, and the next thing you know we’re back to listening to Lola Versus Powerman and the Moneygoround, Part One, which wouldn’t be a bad thing. From the BBC’s Channel 4 News. From Our Country: Americana Act II, out now on Sony Legacy. If the were to reunite for an album it would be great to see the 70s Kinks lineup .Ray,Dave,Mick’ John Dalton and John Gosling. The Davies brothers can’t be in the same room at the same time. Can they reunite for the money? Among feuds between brothers in bands, the enmity between the Kinks’ Ray and Dave Davies is unparalleled. The two have been at each other’s throats for decades, physically fighting onstage, in the studio and basically anywhere they’re forced to co-exist (Ray once stabbed Dave in the chest with a fork for stealing one of his chips in a restaurant). The issues between the two are many, but basically Dave feels Ray has never given him enough credit for his contributions to the band and is a hateful, pretentious narcissist. Ray is less frank about the subject; generally saying in interviews only that he wishes they could get along and perhaps even reform. This seems unlikely; when Kinks’ bassist Pete Quaife died in 2010, Ray couldn’t persuade Dave to perform with him at the funeral.